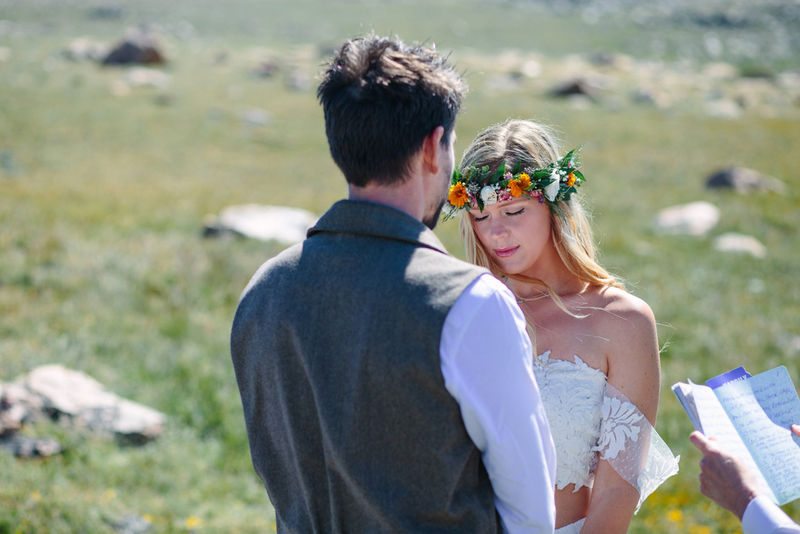 It's always a pleasure to capture the love between two adventurous souls, and Elle and Cody are just that. 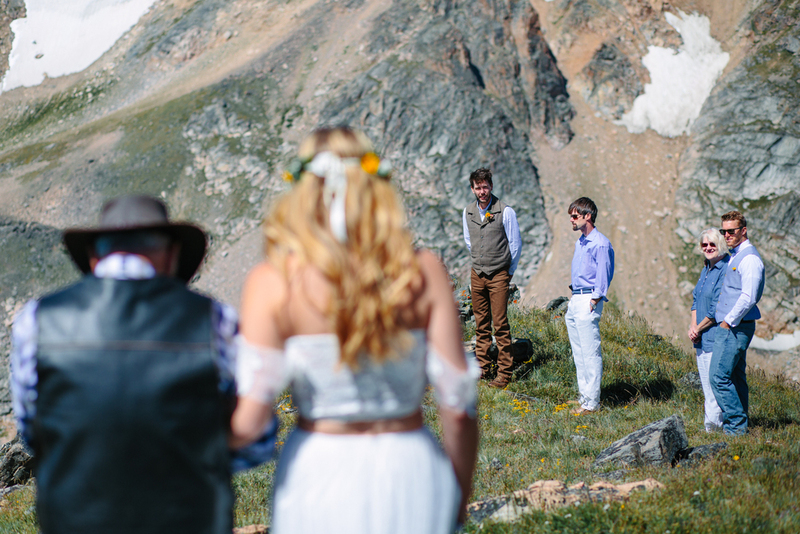 Although they're both from Tennessee, the Rocky Mountains brought them together. 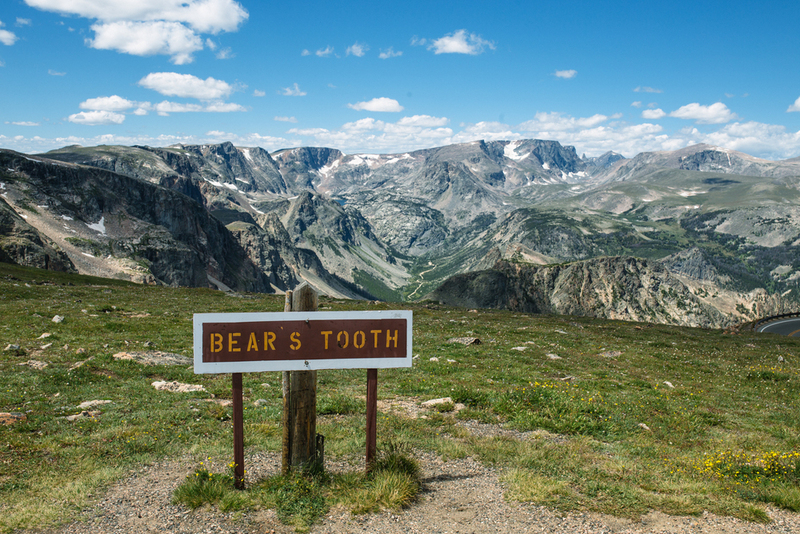 Each summer, they work wrangling horses in Yellowstone National Park. 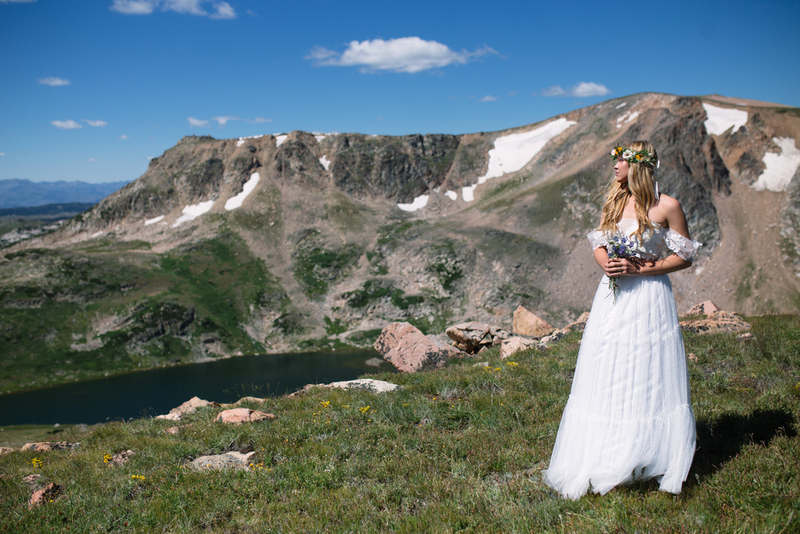 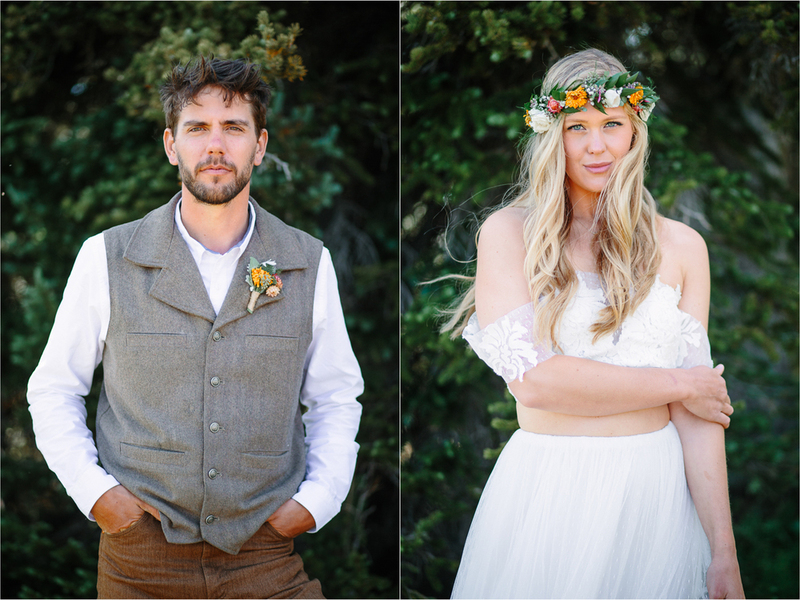 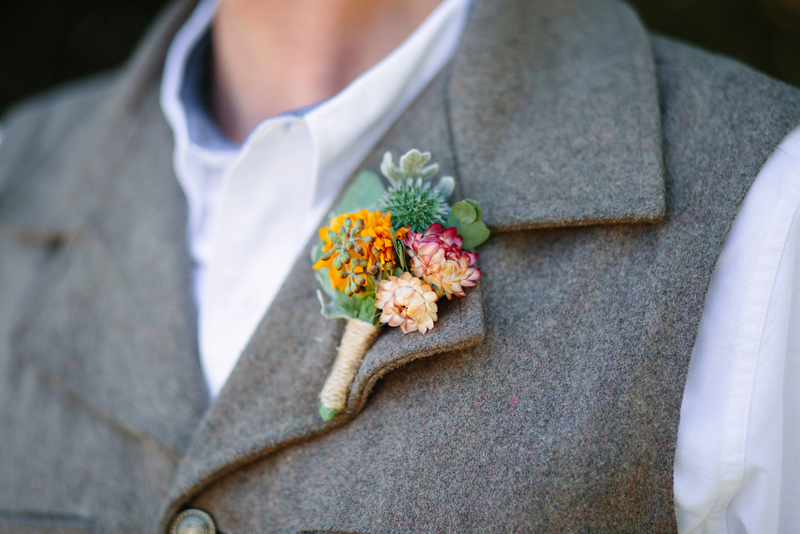 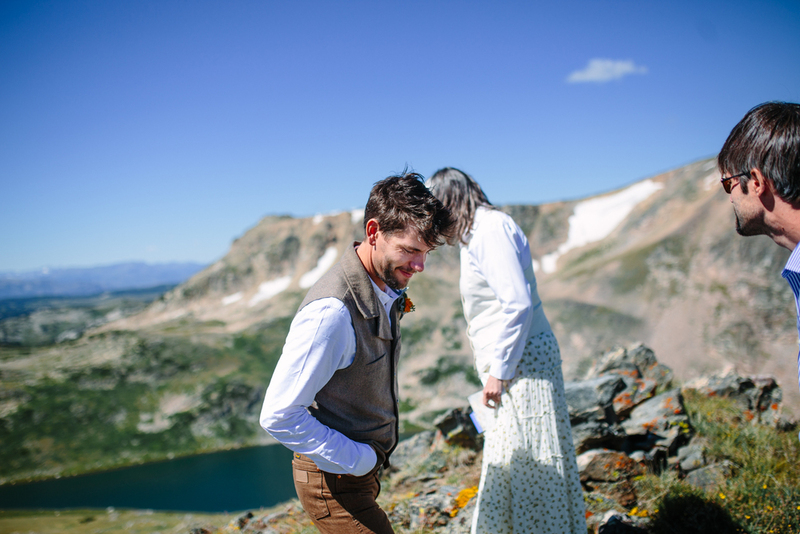 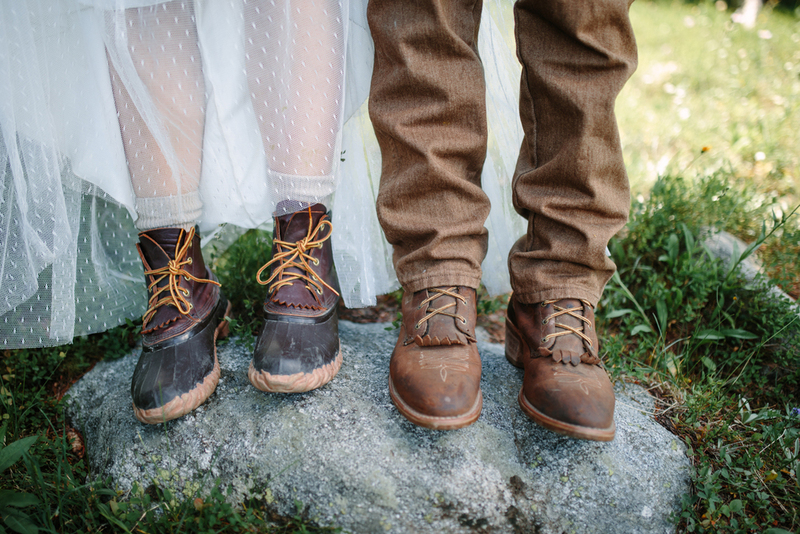 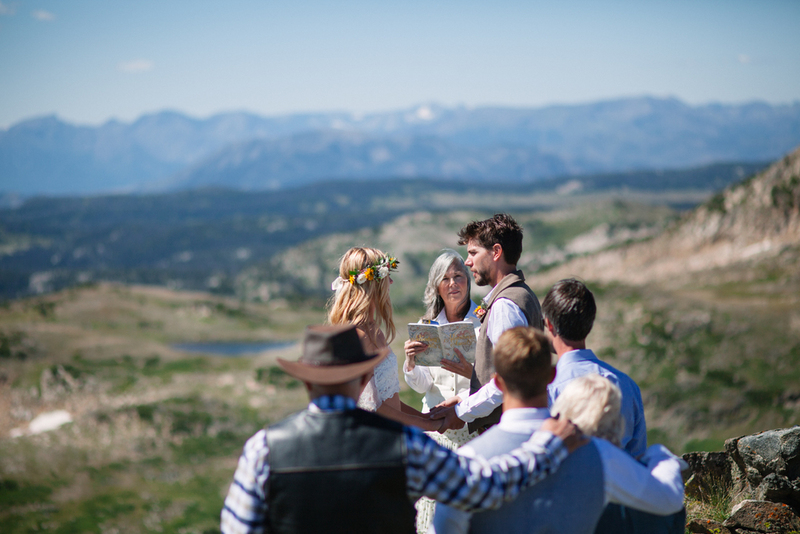 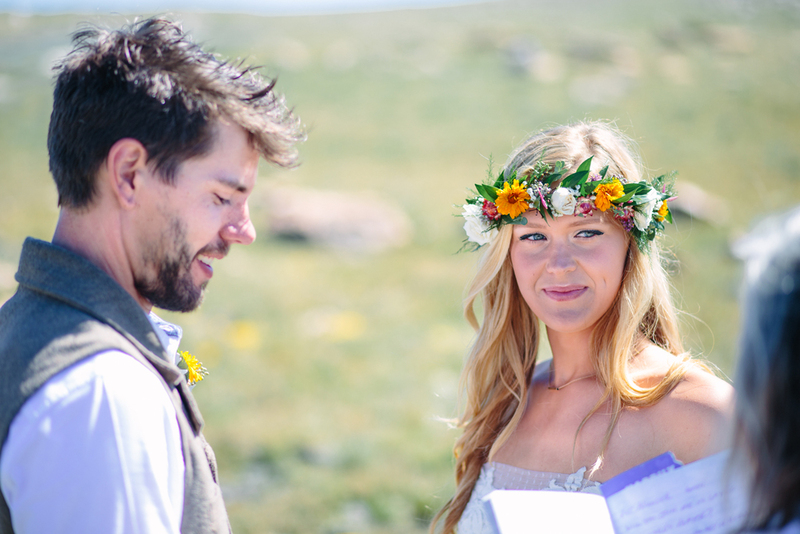 Because of their special ties to the land, they married in the midst of the breathtaking Absarorka-Beartooth wilderness along the Beartooth Highway. 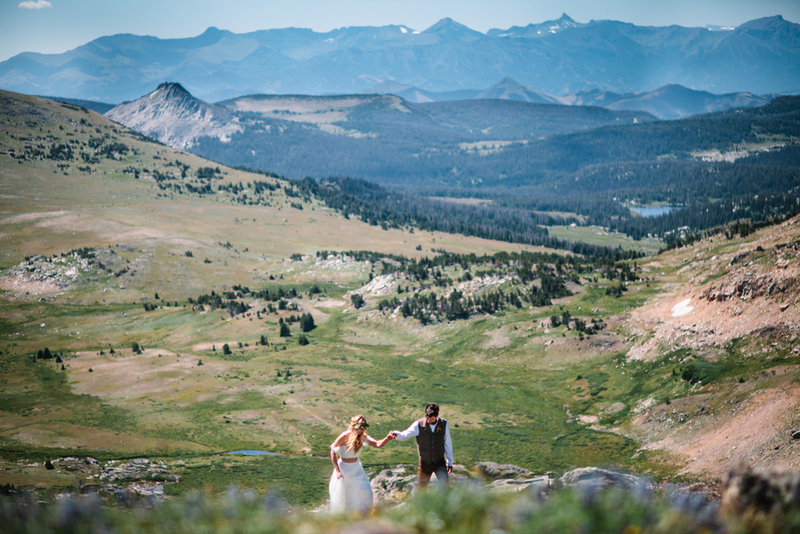 Their day was a conglomeration of stunning views, vast landscapes and beautifully simple love.